Surf and Save. Engaje with brands. DO YOU HAVE ANY DOUBT ABOUT ZEROFY? Still do not use zerofy? In Brazil, every single month, pre paid mobile users run out of credits before the end of the month. Andre and Mauricio were having the same problem. They started to think of new ways to keep their mobile internet access working without the need to ask for the wi-fi password. 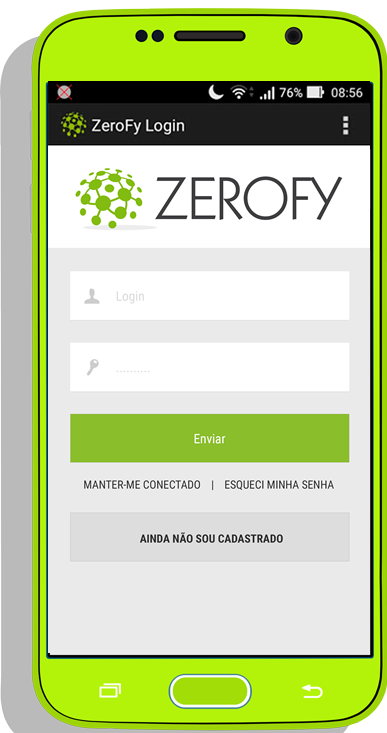 After three years of hard work and with the help of Henrique and a team of 20 people ZeroFy is launched. Now you don’t need to ask for the wi-fi password anymore! 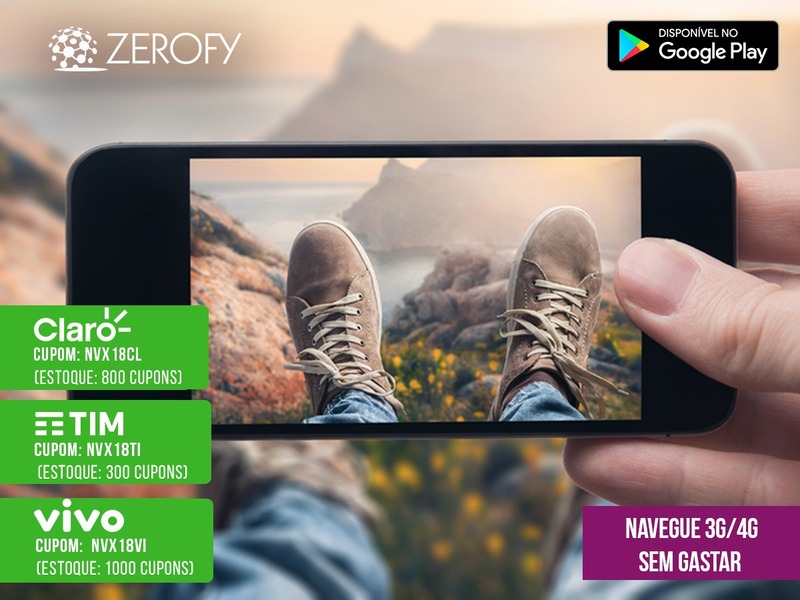 ZeroFy is a mobile engagement platform, which connects users and brands. 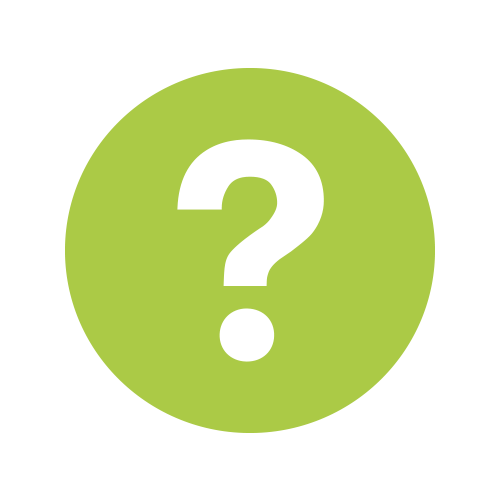 Sponsors would love to get to know users better and in exchange they are willing to give users some benefits. It is not a loyalty program, nor a raffle or lottery. Users get certain connection amount in the form of coupons, so users can use it whenever they want, to do whatever they want. Browse and win! The more you use ZeroFy, the more chances you have of winning. Surf and Save! ZeroFy is free of charge. Answer the questions and engage with the ads in order to stay connected. 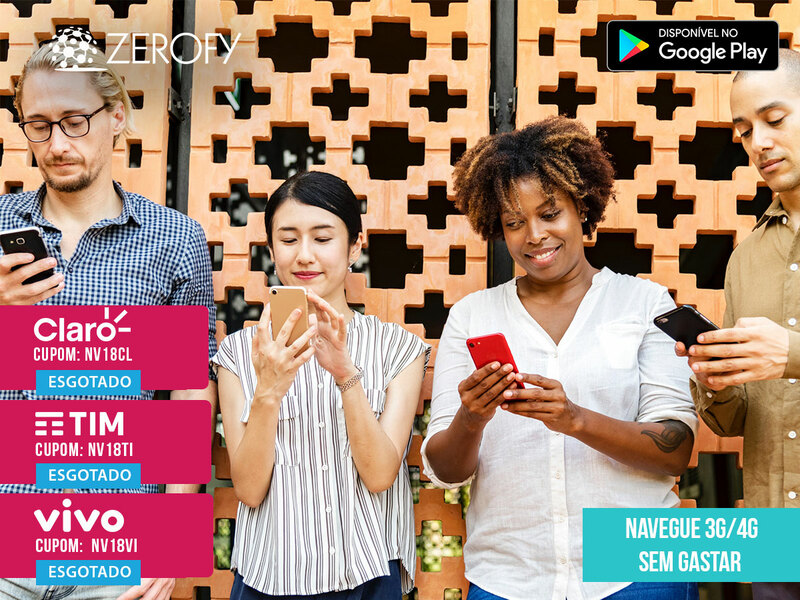 ZeroFy can be used by users of: CLARO, TIM e VIVO. 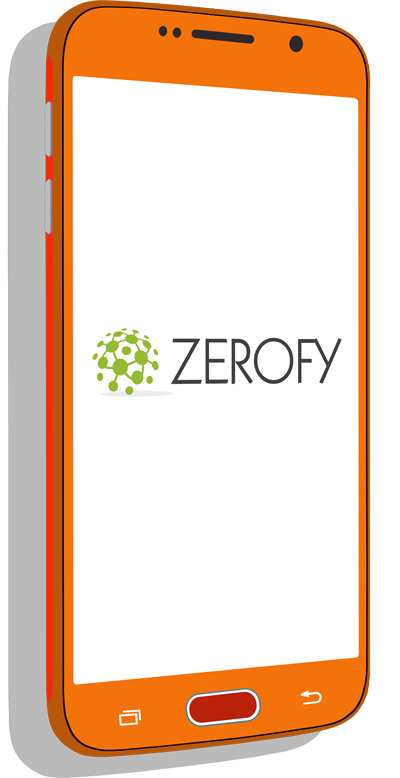 We are working hard to make ZeroFy available in all wireless operators. After all, enough to ask the wi-fi password! Complete your registration. Follow ZeroFy on Facebook and be aware how to stay always connected! ATTENTION: ZeroFy does not have official broadcasting channels or groups in messaging applications like WhatsApp or Telegram.